Chinese telecom giant Huawei has punished two employees for posting a New Year greeting on the company's official Twitter account using an iPhone made by arch rival Apple, an internal memo showed. One unnamed employee and Huawei's director of digital marketing were demoted and had their monthly salary slashed by 5,000 yuan ($730), according to the memo widely shared on China's Twitter-like platform Weibo and seen by AFP. 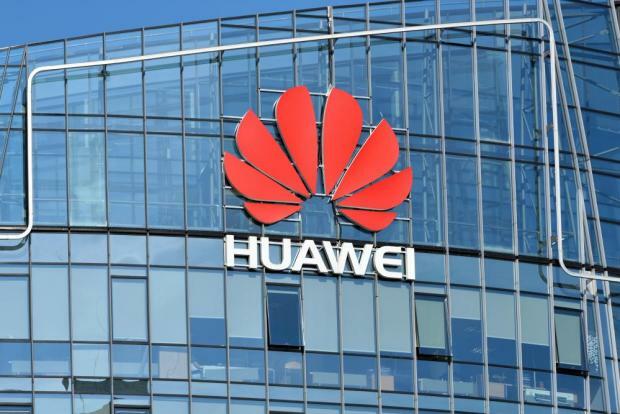 Huawei in December said it expects to see a 21 per cent rise in revenue for 2018 despite some of its telecommunications equipment being banned in several countries due to security concerns.